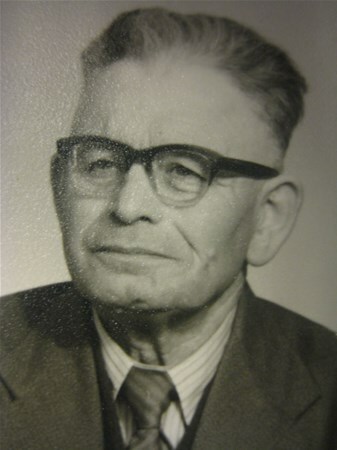 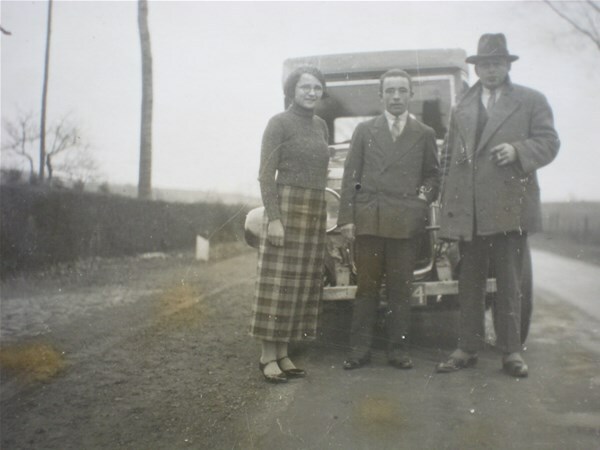 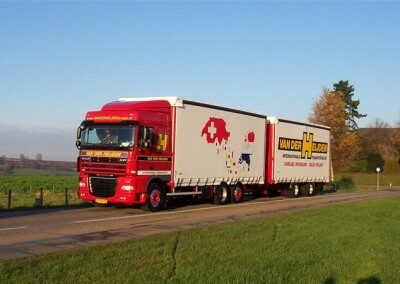 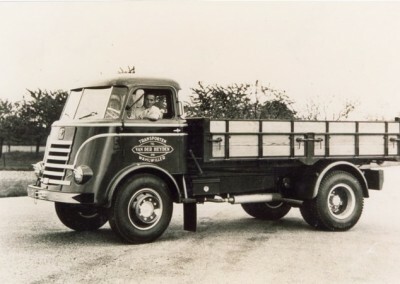 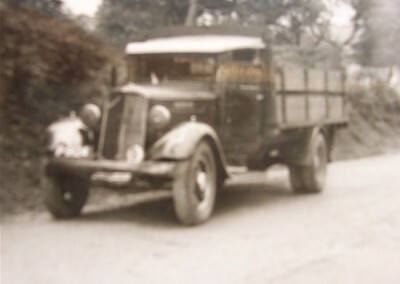 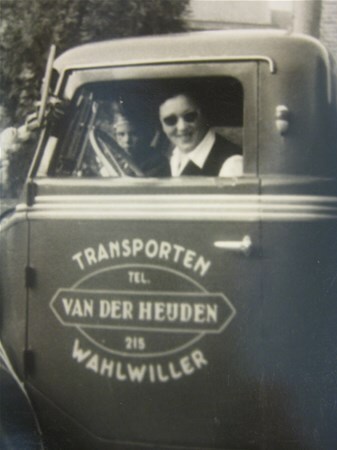 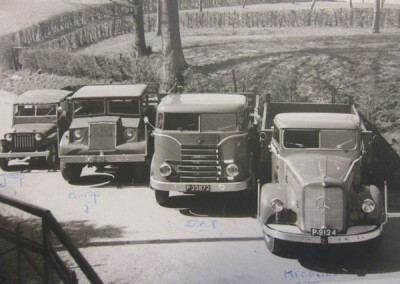 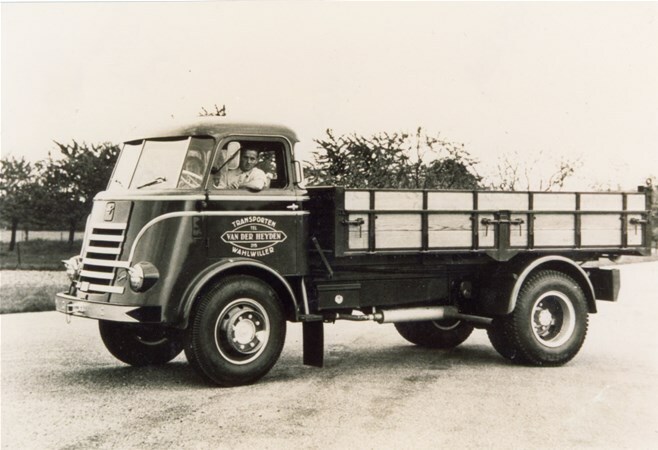 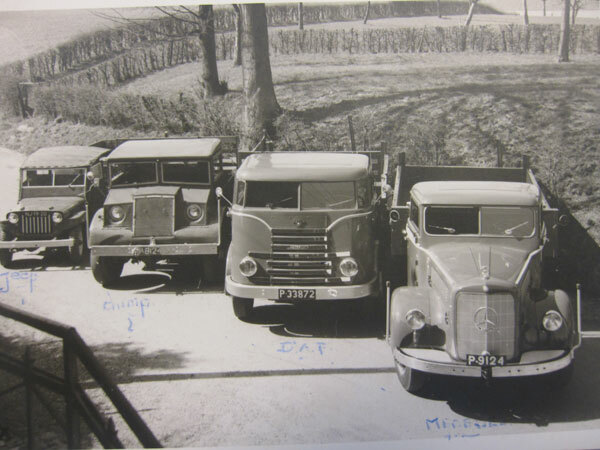 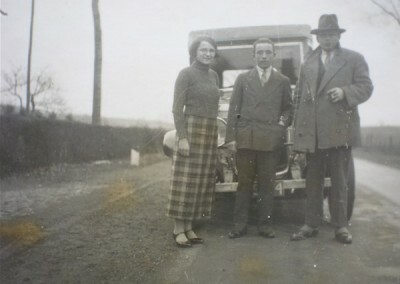 When David van der Heijden bought a Chevrolet in 1923 and started carrying cargos, he could not have imagined that his livelihood would lead to the creation of a successful international operating transport company. 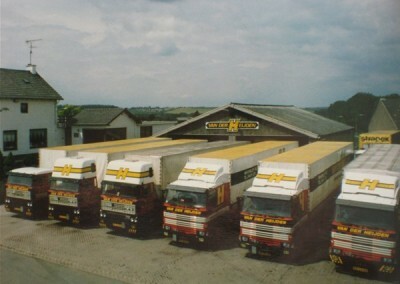 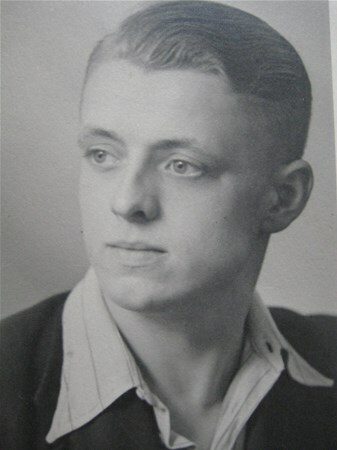 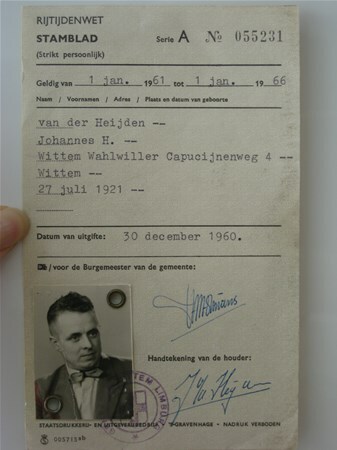 His son, Johan (Sjeng), helped his father on the age of fourteen years in the business. 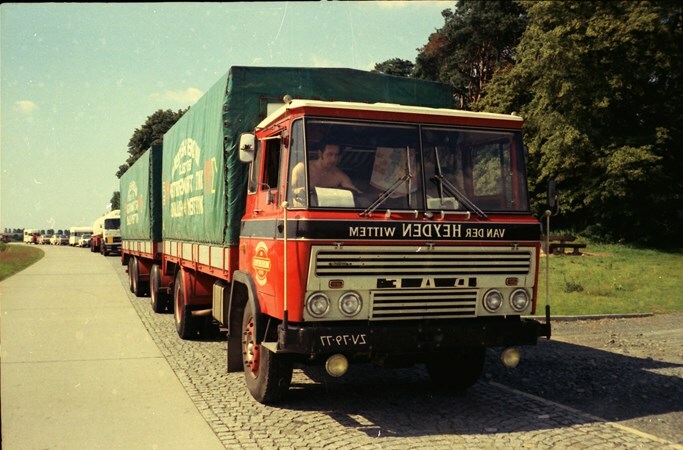 When he got his driver’s license at the age of eighteen years, he immediately crawled behind the wheel of a truck. 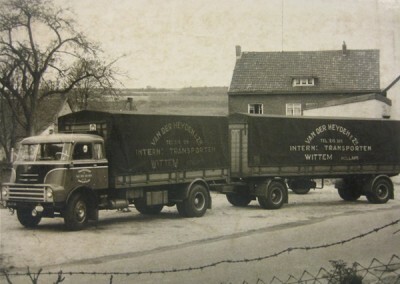 He decided to seek his employability in freight. 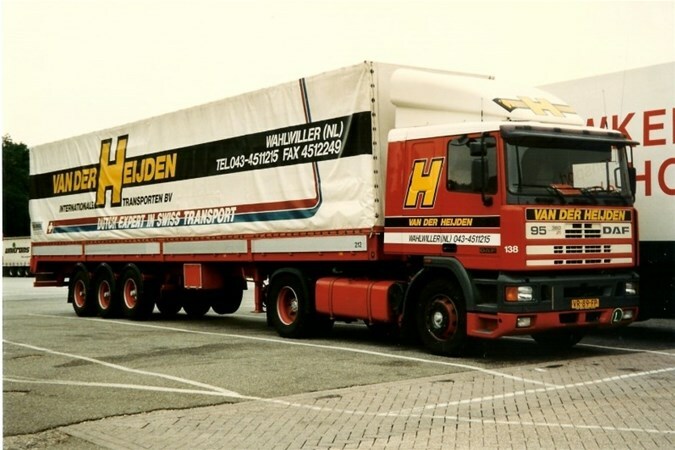 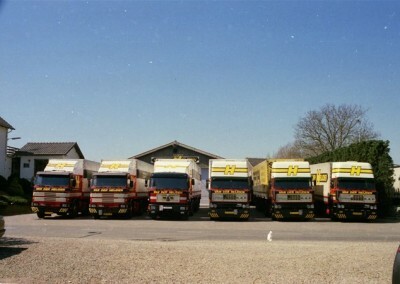 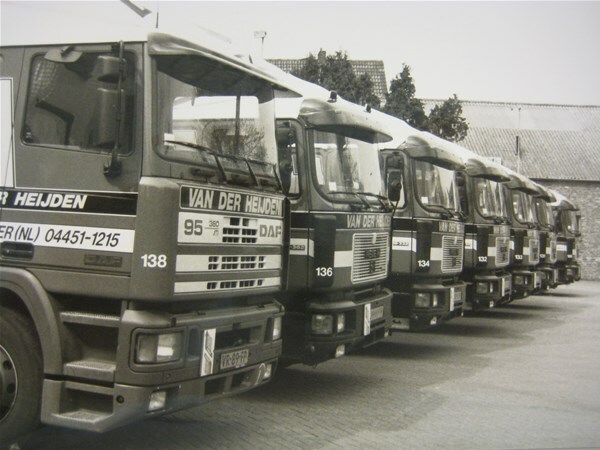 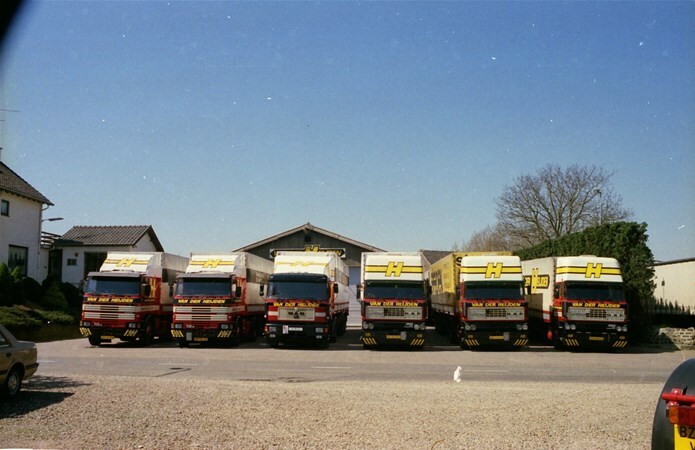 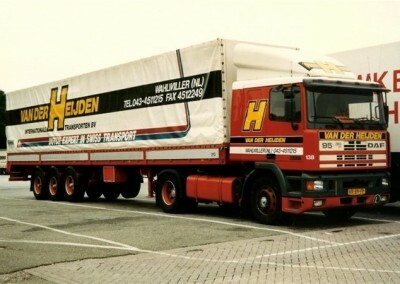 In the 35 years that follow, Sjeng laid the foundation for the healthy company Van der Heijden Internationale Transporten BV as is now. 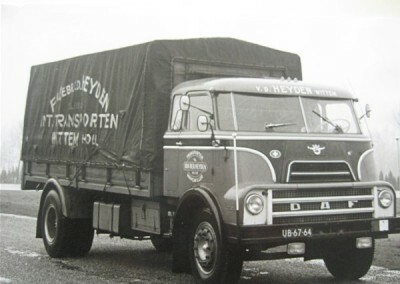 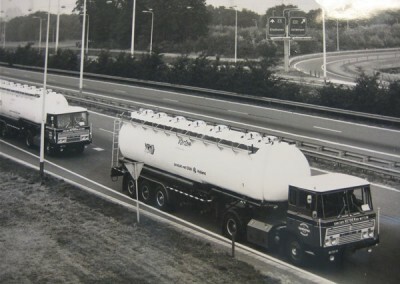 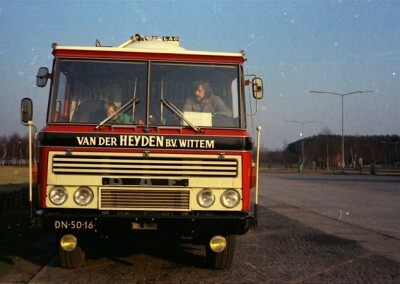 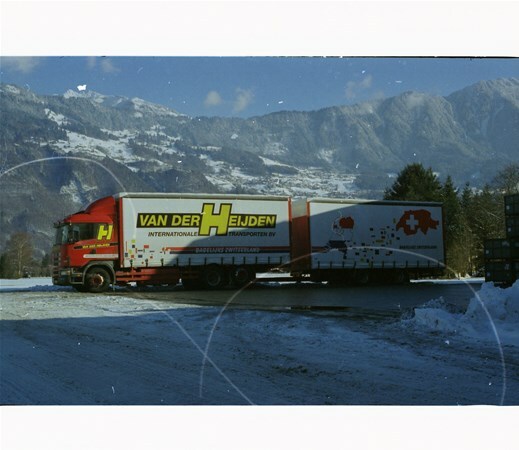 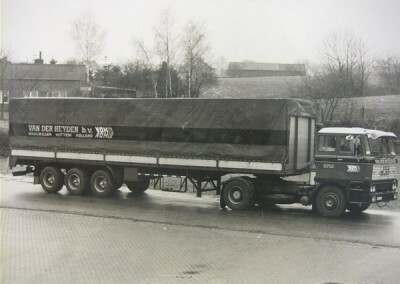 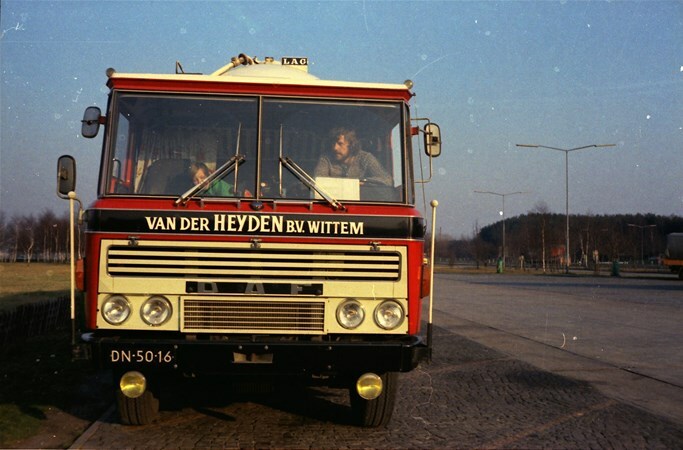 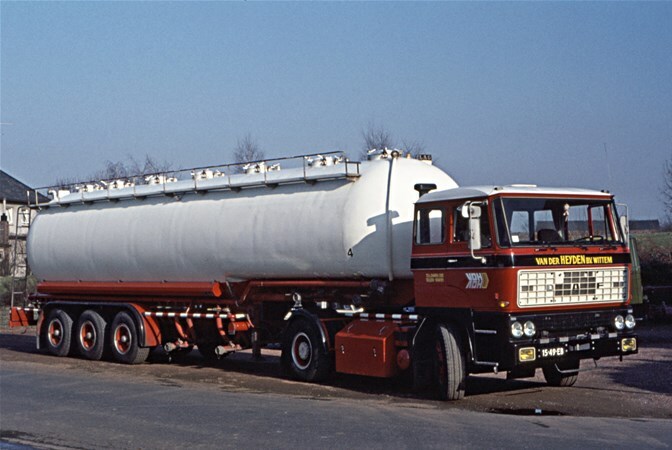 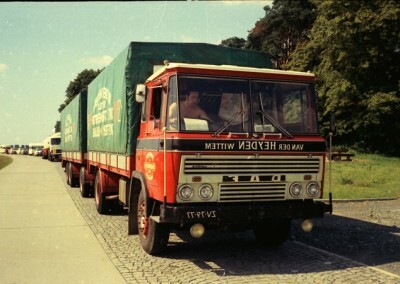 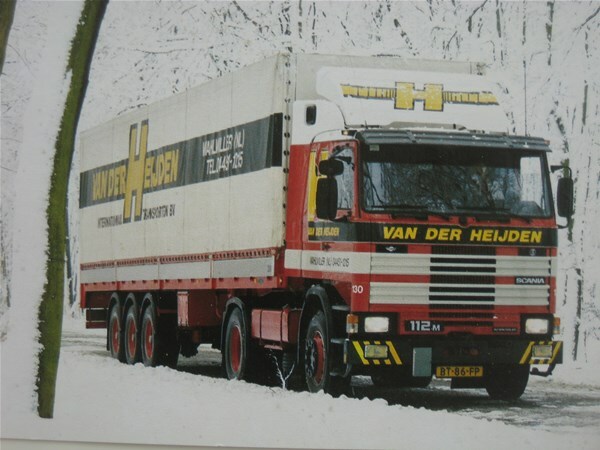 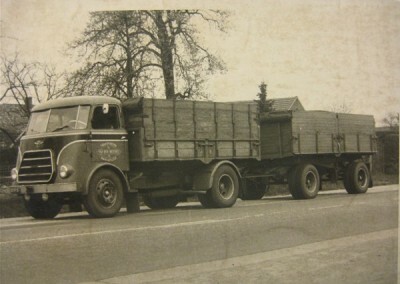 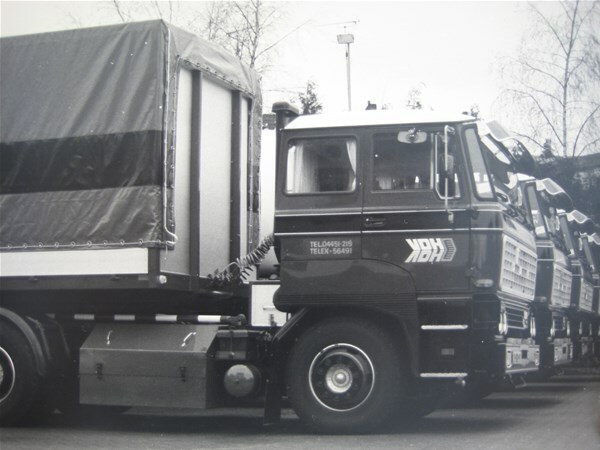 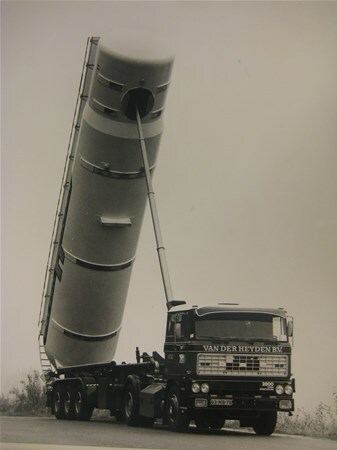 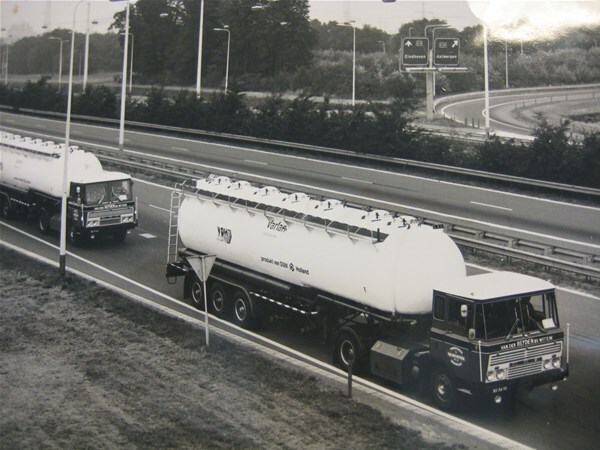 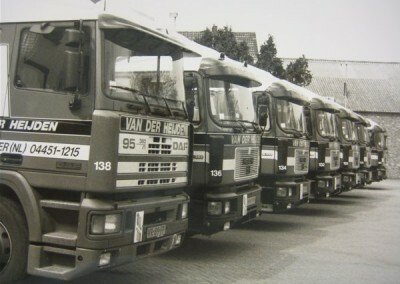 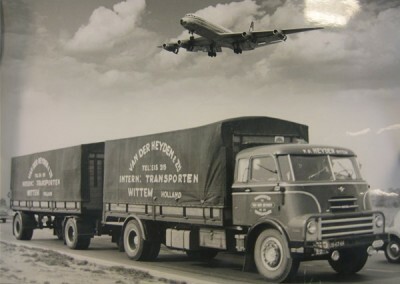 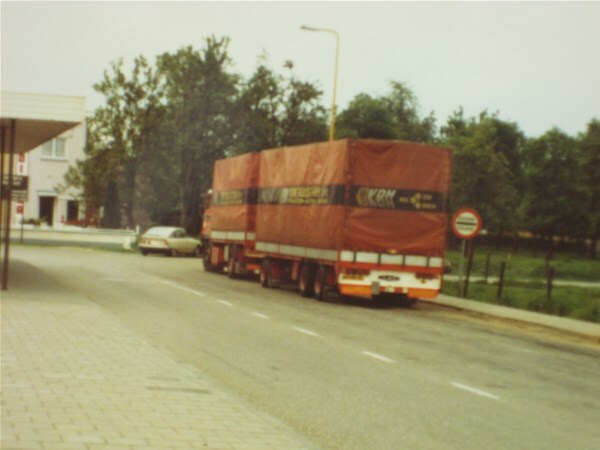 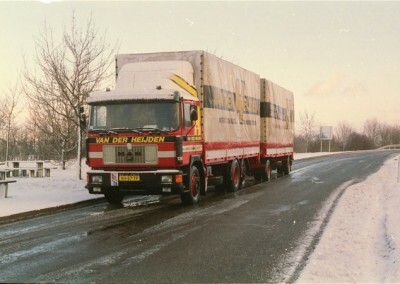 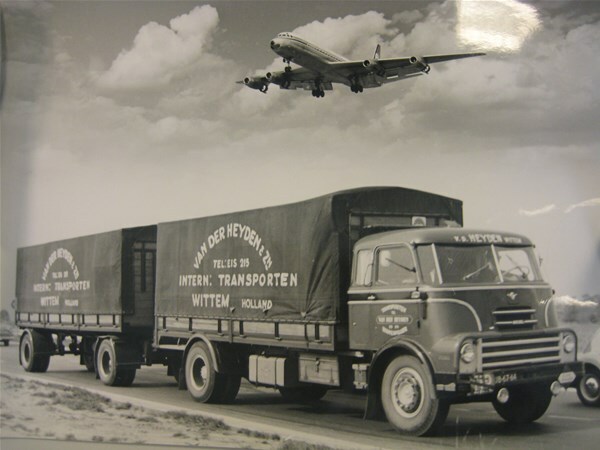 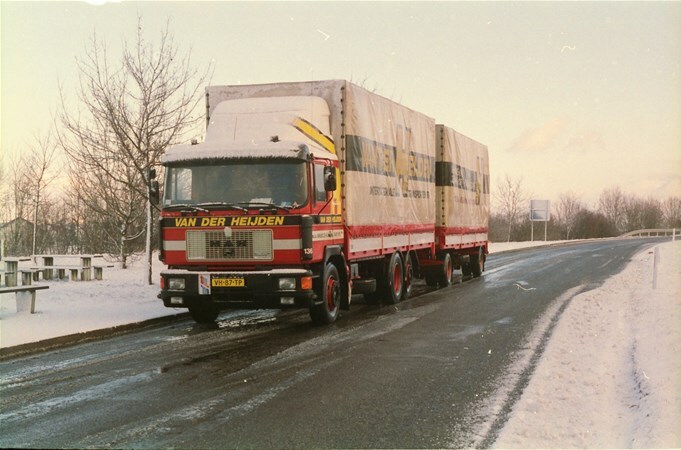 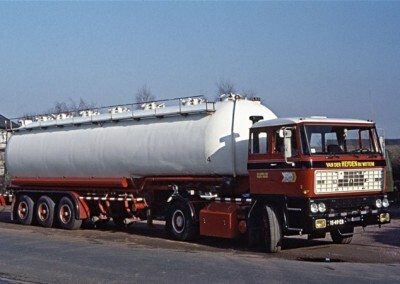 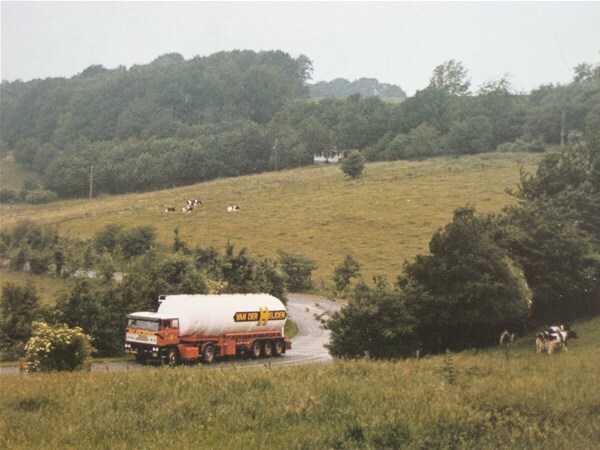 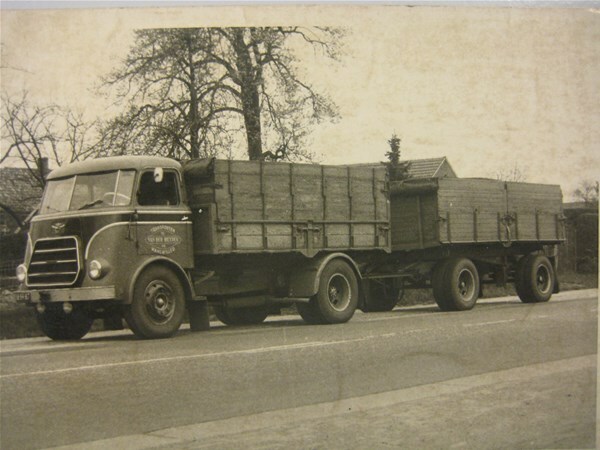 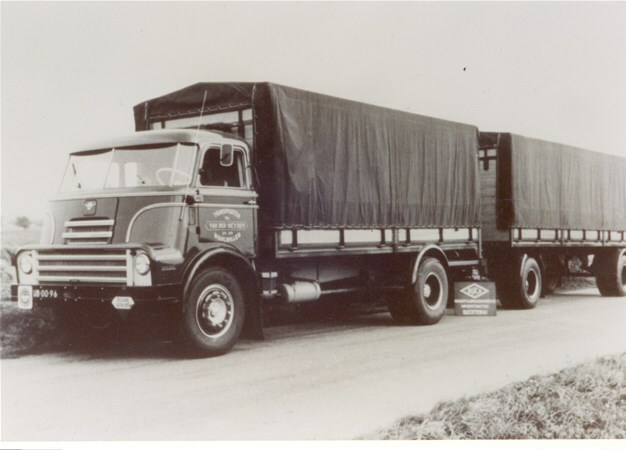 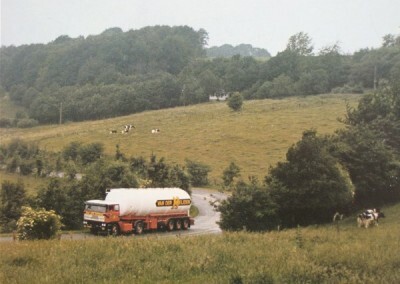 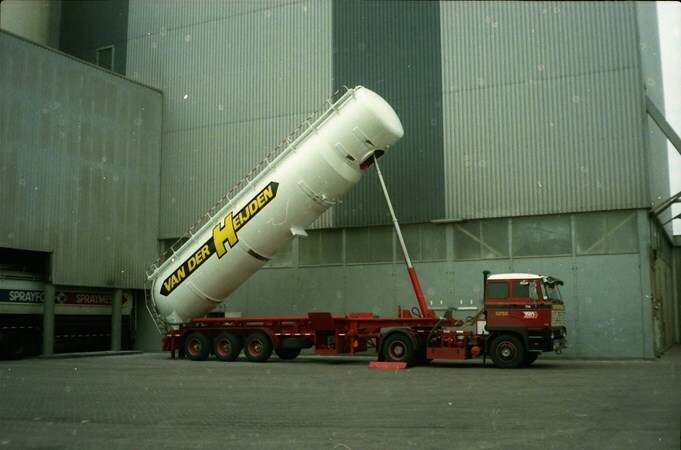 In 1963 a big chemical company gave Van der Heijden Internationale Transporten BV a contract to provide transport between the Netherlands and Switzerland. 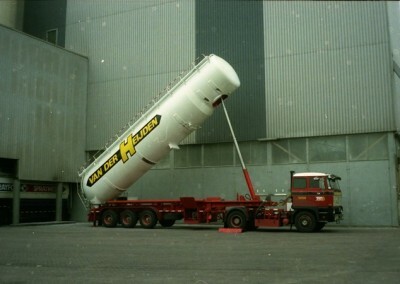 That ensured the foundation for the specialization of the company. 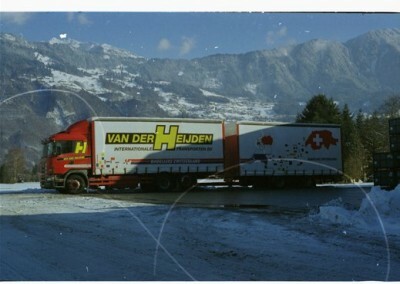 Twenty years later has been chosen exclusively for transport between these countries. 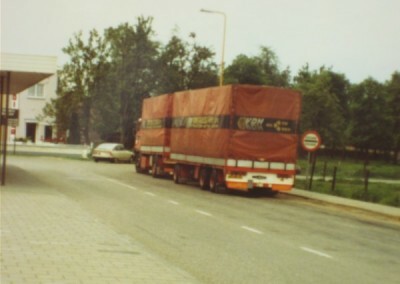 In 2010, specialized exceptional transport was added.